More often than not, you have heard people asking about how to remove Apple id from iPhone without password? Well, it's not always that someone is having some dubious motive and planning to remove Apple ID or passcode from an iPhone. The reason might be completely different than that of what you have perceived. They might be selling it off to someone or giving it to a sibling/cousin/child to use, but making sure to disconnect all associated accounts to maintain their privacy. So, if you are planning to sell off or give away your old iPhone or simply trying to unlock a locked and password forgotten device, then we are here to assist you in removing the passcode from your iPhone. Go through the article to learn more about the process and the best available tools for this. Prior to learning how to remove passcode from iPhone, it is of utmost importance to know why you need to remove iPhone passcode. The passcode in your iPhone is meant to protect your data and vital information like banking details, social media and email account details as well as messages and contacts safe from being leaked and misused. But, in situations where you have been locked out of your device, you might not be able to access any of that at the first place. Now, you might be wondering, so what, I have a laptop or desktop for that matter. But, where will you keep carrying the computer? To your vacations, a party or function where work has to be left at bay, an iPhone is the only thing that stays close no matter where you are. 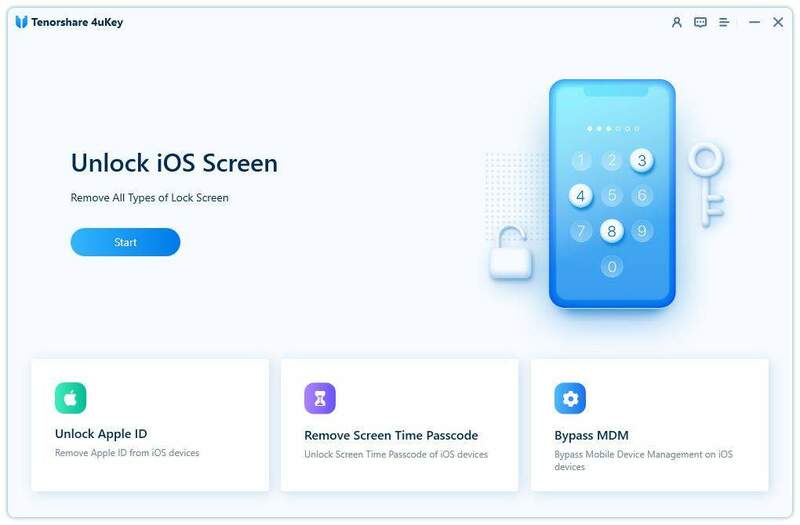 And, hence you need to ensure that the iPhone passcode has to be removed, if you forgot it, or got locked out of the device and it went unresponsive and the likes. Even if you can access the accounts in computer, financial transactions send OTP as SMS to your iPhone, and you can no way access that on your computer unless you unlock the iPhone. Well, when you have made plans to remove the passcode, we would recommend Tenorshare 4uKey as the best professional tool and fix the issue. With this software you don't need to bother about how to remove password from iPhone. It can get rid of a Face ID, Touch ID as well as the 4 to 6 digit passcode without any trouble. Moreover, it can even factory reset your iPhone, without using a passcode. You can effortlessly unlock your device with this tool, even if the screen is broken, unresponsive or got frozen. It supports the newest iOS version and can restore your iPhone from iTunes and iCloud backup. Step 1: Install Tenorshare 4uKey on your computer after downloading it and then run it. Step 2: Through an Apple authorized USB cable, connect your iPhone and computer. Wait until the program recognizes your iPhone and then hit the 'Start' button from the program interface. Step 3: Tap 'Download' right after that to update the iOS firmware on your iPhone. Step 4: Now, press the 'Start Unlock' button, to unlock the iPhone after downloading the iOS firmware. Waiting for a while is suggested to accomplish the process. Step 5: Reset the Face ID, Touch ID and Passcode settings as well as restore the iPhone with iCloud or iTunes backup, as you desire. Here are additional ways to get rid of the passcode in iPhone. If you have synched your iPhone with iTunes, then here is how to remove passcode from iPhone. 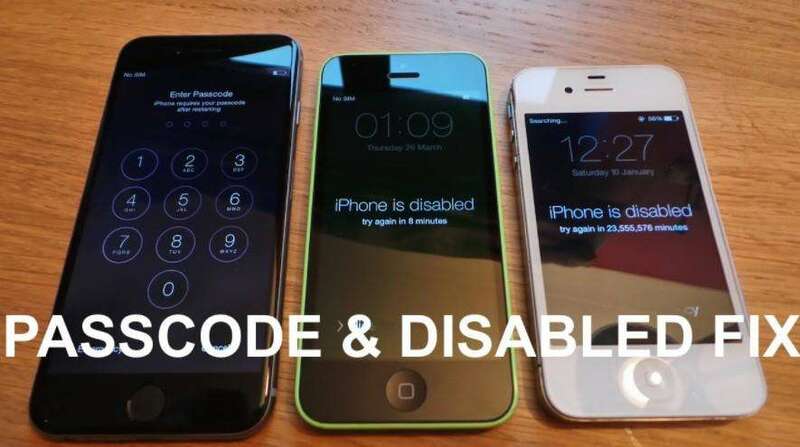 Though, this process will cause data loss we will see how you can unlock the iPhone sans a passcode. 1. Launch iTunes after updating it to the latest version and then connect your iPhone using a lightning cable with the computer. 2. Select your iPhone on the iTunes interface and then tap the 'Summary' tab. Click on the 'Restore iPhone' option followed by the 'Restore' button to confirm. Choose 'All Devices' > '[your iPhone]' > 'Erase iPhone'. Confirm with pressing on 'Erase'. This article shows how to remove password from iPhone in different ways. 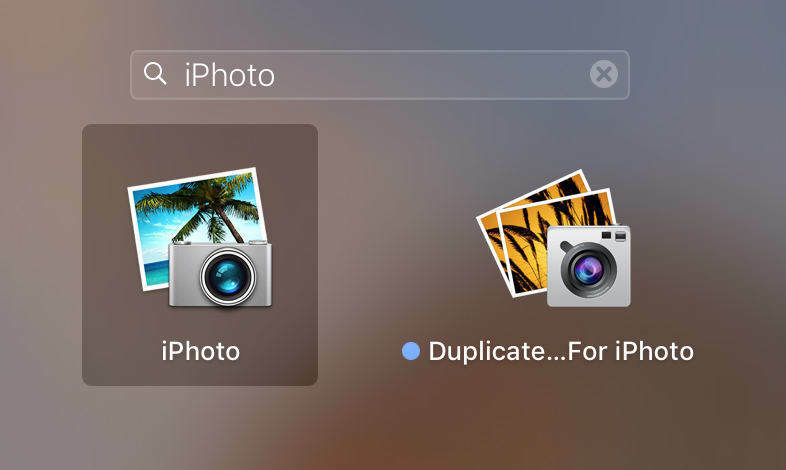 No matter you have various ways to solve this issue, every other option introduces with some of the limitations with it like iCloud demands to have Find My iPhone enabled in your device and iTunes can only work with pre-trusted iPhone. Ergo, we honestly would like to suggest you using Tenorshare 4uKey for settling the things with ease. It makes your life much easier by providing one-click operation and full security.